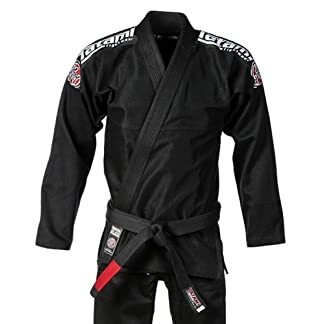 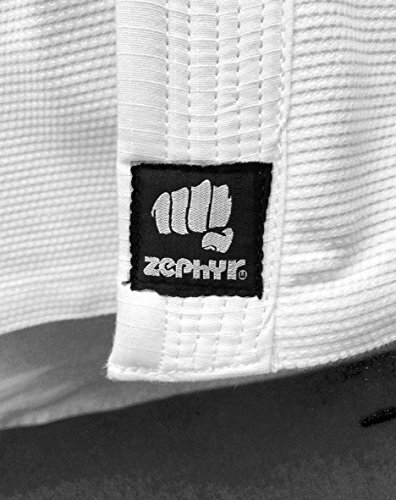 Zephyr Complete Brazilian Jiu Jitsu Professional Training Competition BJJ Gi. 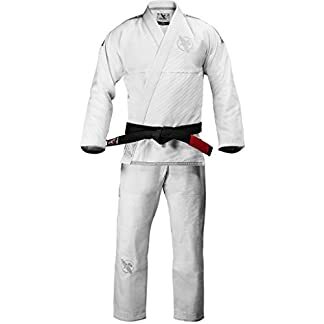 Featuring a 425 GSM High Tech Pearl weave and 10 oz twill pants, both heavily reinforced and triple-stitched at high-stress points. 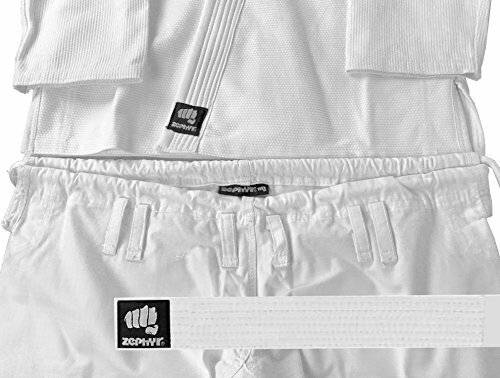 Multiple drawstring loops, thick cord drawstring, and standard knee reinforcements. 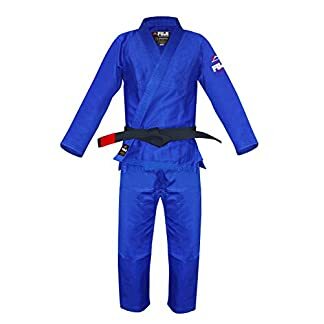 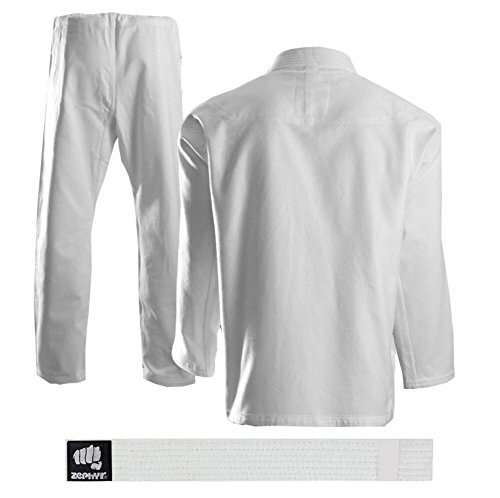 Traditional Martial Arts uniform constructed of a HIGH QUALITY fabric for comfort, easy care and durability. 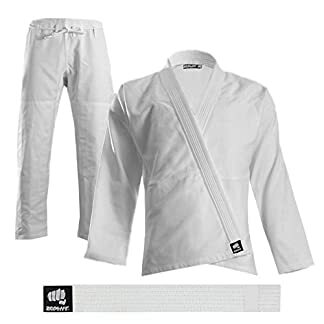 Comes complete with a white jacket, white pants and a white rank belt. 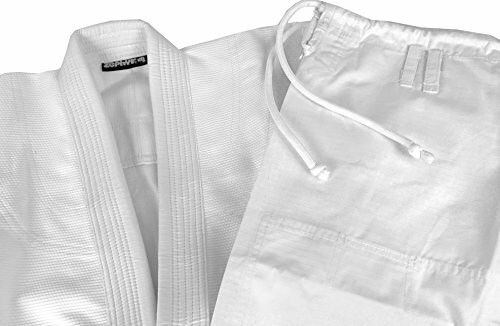 Fuller cuts, stronger seams throughout the uniform.